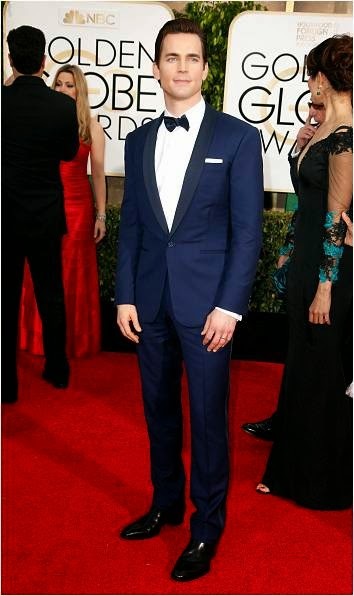 Matt Bomer wore TACORI cufflinks last night to the 72nd Annual Golden Globe Awards at The Beverly Hilton Hotel! 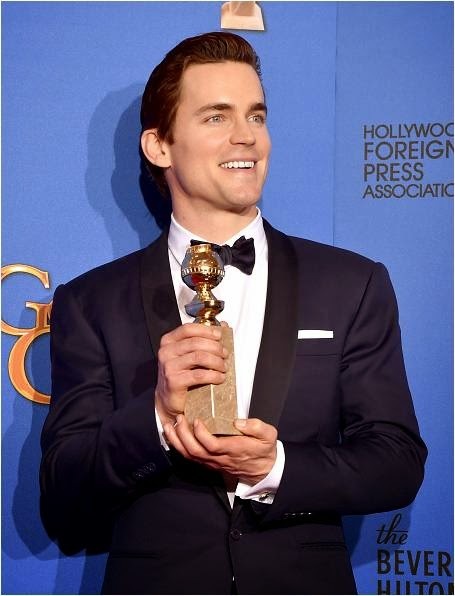 The Normal Heart actor celebrated his win for Best Supporting Actor wearing TACORI's Silver Round Sky Blue over Hematite Cufflinks from the Retro Classic Collection (style no. 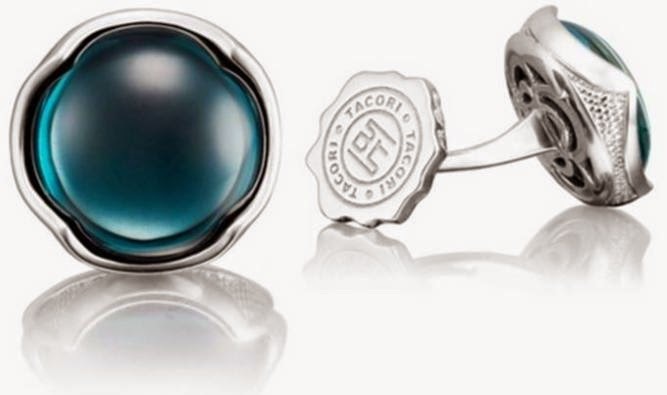 MCL11137; $1,050; www.tacori.com). This is the second time the award-winning actor has worn TACORI's Gentlemen's Collection during the 2015 award season red-carpet! 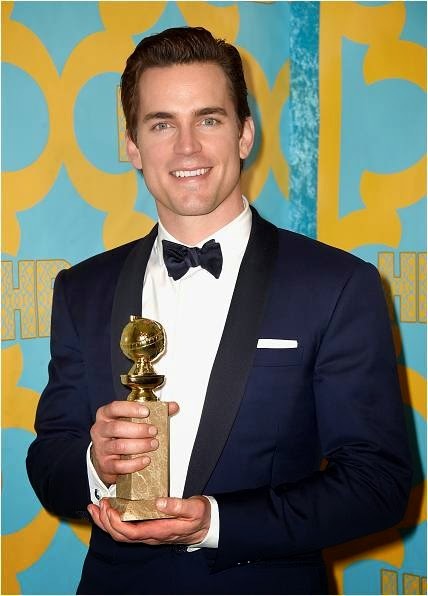 According to many people we have heard from, Matt Bomer was equally dashing at the Peoples Choice Awards recently.